Holiday Entertaining Tips. Make the holiday season as stress-free as possible, fun and delicious! 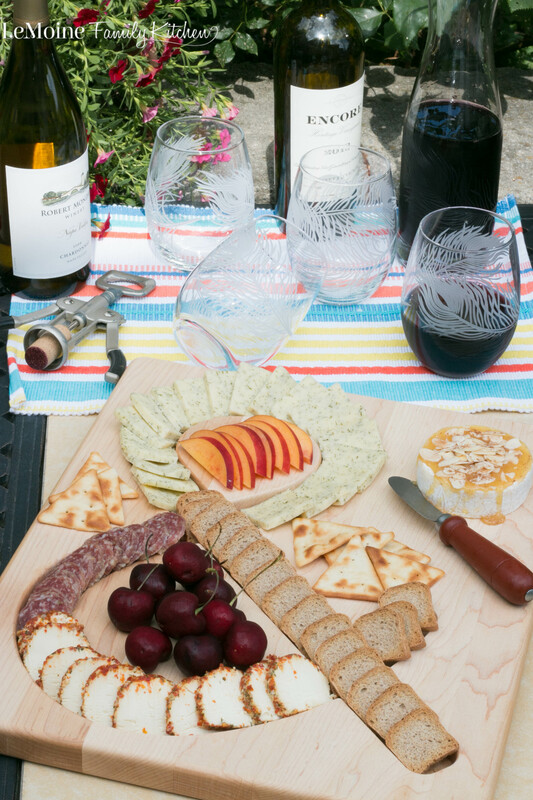 Im giving you tips and tricks to host a great get together that you too can enjoy the day!